Premium Personal Training at our new facility! 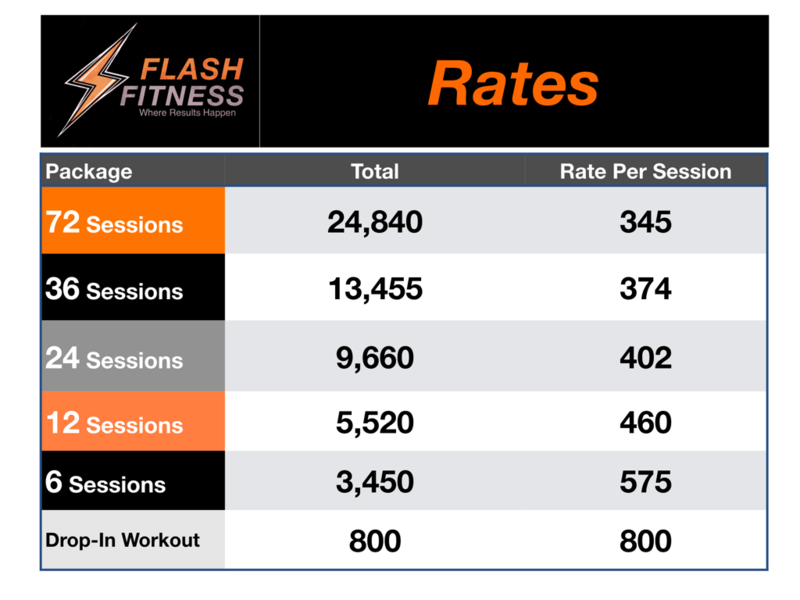 Want Flash Fitness results but prefer to train privately? Train 1 on 1 with a our handpicked personal trainers, doing the programs Jeff & Ritah have written specifically for you. Please allow 1.5 Hours for a proper consultation. An in-depth consultation must assess your personal fitness, current and past nutrition tendencies, training protocols, supplement regimes, sleep, metabolic health and lifestyle habits is needed to properly create a plan for you to follow. Due to our current schedule, please understand time slots are extremely limited. Please expect a 1-3 week waiting list for available time slot. Within 3 days of your consultation, you will receive your first months training, nutrition, supplementation (if needed) program that is based on our meeting. You may then continue with an online program or set up another consultation needed. You will get a training plan telling you exactly what to do in the gym. You will get a detailed and specific habit, nutritional "approach" and supplement protocol that is specifically designed for YOU and works! NOTE: This is not a "workout" private training session. However, we often must go over several things on the gym floor. Please dress appropriately for exercise. 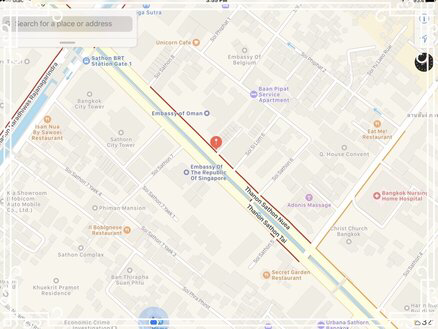 Consultation flat rate: 3,000 Baht. "My body transformed and my performance developed.. The workouts are never boring and never easy. I learned results don't come from just starting to workout, but good results come from HOW you workout. Flash Fitness is the greatest gym in Bangkok. I am as fit as I have ever been. Thanks for bringing me to this point!"